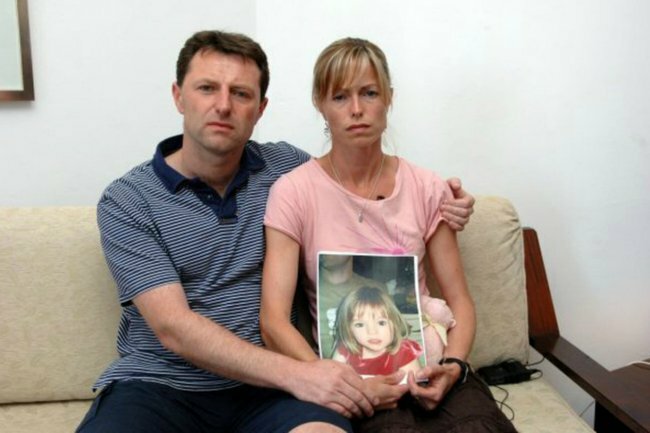 A dream led to theory Kate McCann was involved in Maddie's abduction. How a nightmare about Madeleine turned Kate McCann into police's prime suspect. A frantic phone call following a vivid nightmare is at the root of one of the most disturbing theories in the Madeleine McCann case – that her own mother Kate McCann is responsible for her disappearance. 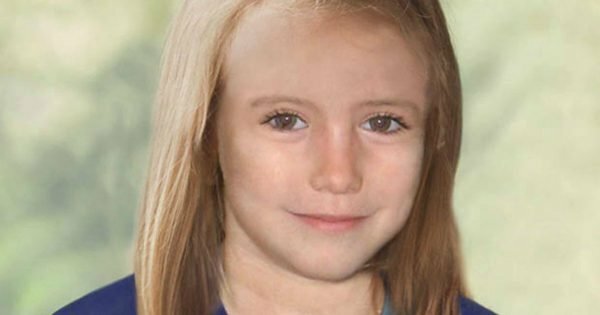 The story of the cherub-faced three-year-old who vanished without a trace from a Portuguese hotel room during a family holiday in 2007 has barely left headlines for the 12 years since we first learnt of Madeleine McCann. And with the release of Netflix documentary The Disappearance of Madeleine McCann, the mystery surrounding Maddie&apos;s disappearance continues to be one of the most talked about missing children&apos;s cases in history. 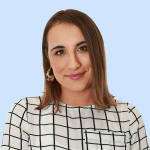 Madeleine went missing from her family’s holiday apartment, while her parents and their friends were having dinner at the Ocean Club restaurant in the same hotel. Since the night Kate returned to the hotel room to find her daughter&apos;s bed empty, Portuguese police and Scotland Yard have worked tirelessly trying to figure out what happened to the young girl. But so far, they have no answers. Only theories. As the documentary lays out, the Portuguese police investigated the theory Madeline&apos;s parents, Kate and Gerry McCann, might have killed the toddler with an overdose of Calpol, a sleeping aid. But it was an urgent phone call which prompted police to consider the McCanns as suspects in the first place. 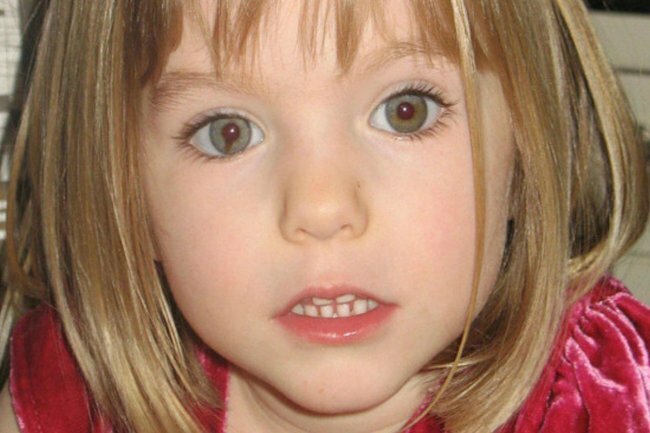 Less than three months after Maddie&apos;s disappearance, distraught mother Kate McCann called Portuguese police inspector Ricardo Paiva in tears telling him of a nightmare that Madeleine was “lost” on a hill overlooking Praia da Luz. At the time, Paiva was family liaison officer to Kate and Gerry. The family had grown so close to him, he even invited them for dinner at his family home. The McCanns told friends they found him “supportive and caring” but Kate was later horrified to learn that her hysterical phone call to Paiva led cops to switch their focus on her. Described as a “turning point” in the investigation, Paiva claimed Kate&apos;s call gave him the “impression” she believed her daughter was dead. During the phone call, Kate told Paiva she feared Madeleine was on the hill and begged him to get officers to search the area immediately. Years later, she discovered Paiva had reported it to his superiors while giving evidence for his former boss Goncarlo Amaral – the detective who led the bungled investigation. After he was pulled off the case and forced into early retirement, Amaral went on to pen a bestselling book, Maddie: The Truth Of The Lie, in which he accused the McCanns of killing Madeleine by accident and faking her abduction to cover it up. The McCanns sued Amaral for libel and it was during a Lisbon court hearing in January 2010 that Paiva discussed Kate’s phone call. He said: “Kate called me, she was alone as Gerry was away and she was crying. Following the call, Paiva said the decision was made to bring sniffer dogs in from the UK to search the apartment and the McCanns&apos; vehicles. They allegedly detected the scent of blood, and a human body, in the McCann&apos;s apartment and in their hire car. 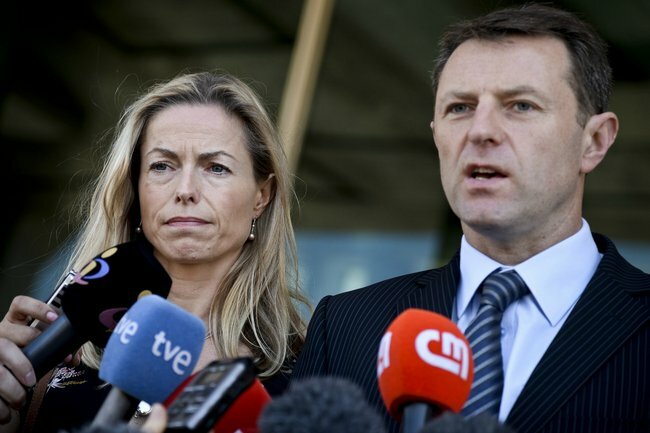 During the libel case, Pavia also revealed that he had initially suspected the McCanns, too. He said: “They disobeyed our request to keep quiet about the details of their daughter’s disappearance while we conducted our investigation. He was also of the opinion that they should have been charged with a crime for leaving Madeleine and their twin toddlers Sean and Amelie alone in the apartment while they had dinner nearby. “They should have been pursued for neglect. People have been arrested for far less – even in the UK,” he said. According to a close friend of Kate&apos;s, Pavia’s testimony “completely devastated” her.